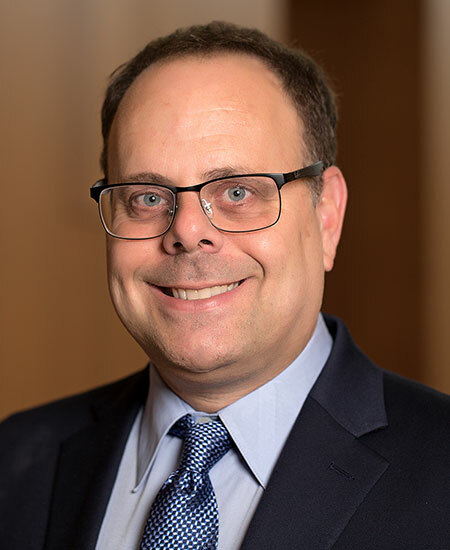 Dr. Aaron Yelowitz is a professor in the Department of Economics at the University of Kentucky and the director of the Institute for the Study of Free Enterprise. He is also a joint faculty member in the Martin School of Public Policy and Administration at the University of Kentucky and an adjunct scholar with the Cato Institute. He serves on the editorial boards for Journal of Labor Research, Public Finance Review, and Inquiry. Dr. Yelowitz received his Ph.D. from MIT in 1994 and has previously worked at UCLA as an assistant professor. He has published articles in the Journal of Political Economy, Quarterly Journal of Economics, Journal of Health Economics, Journal of Public Economics, Journal of Human Resources, Economic Inquiry, Journal of Policy Analysis and Management, Southern Economic Journal, Contemporary Economic Policy, Real Estate Economics, Cityscape, Economics Letters, Applied Economics Letters, Economic Development Quarterly, Health Services Research, Health Economics, Empirical Economics, and Pediatric Neurology. He has taught graduate classes on public economics and health economics and undergraduate classes on labor economics, public economics, housing economics, and poverty and welfare programs.